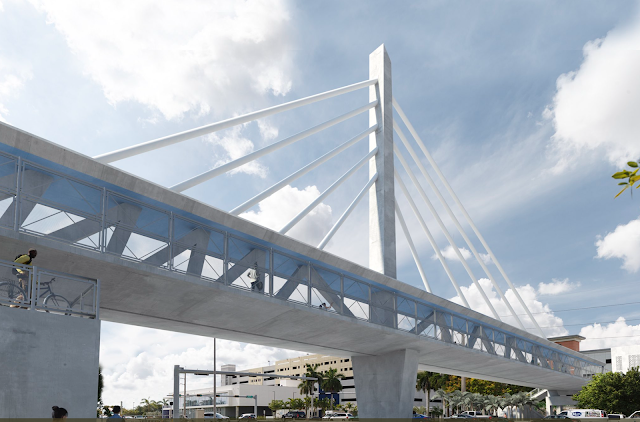 Like many of you, I was shocked and saddened by the news that a pedestrian bridge collapsed while it was being constructed across Southwest Eighth Street in Miami, Florida. As a bridge engineer I'm always worried about making a mistake that could result in similar damage. 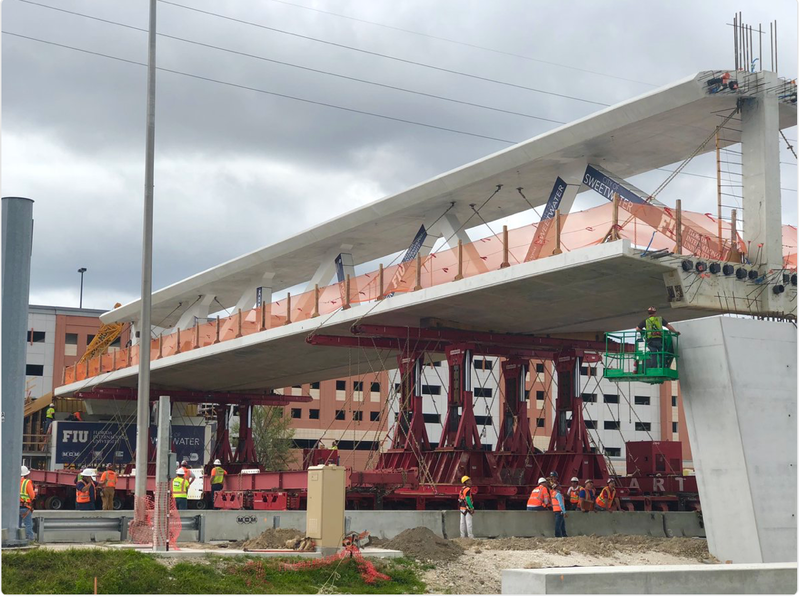 This bridge was being built using accelerated bridge construction (ABC) techniques, which are meant to get bridges built faster and more safely. 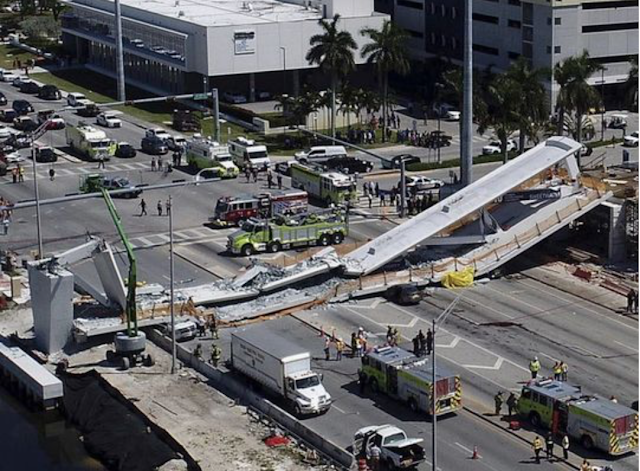 Hopefully we'll learn some lessons from this collapse that will make bridge design and construction even safer in the future.